Inspired by our favorite fashion icon, the timeless Audrey Hepburn, we can't resist the urge to post on a day like today. Naturally, we've succumbed to the overpowering Valentine's Day craze. So, as half of the universe runs to the stores for the perfect gift, we have something that will surely sweep your honey off their feet. Forget the teddy bear nonsense. Give something that will actually taste like heaven. 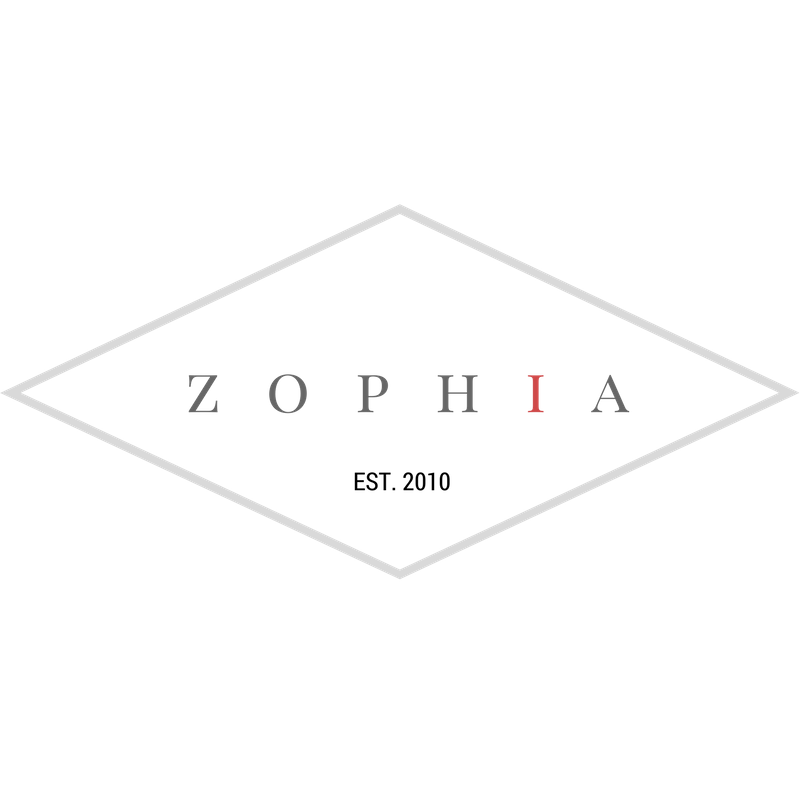 ZOPHIA's food genius, Jacqueline, whipped up a simple recipe to be made ONLY in stilettos (definitely ZOPHIA proof). Try no-bake cheesecake stuffed strawberries ! Combine cream cheese, powdered sugar and vanilla extract in a medium-sized mixing bowl. Using a hand mixer beat the ingredients until well combined and smooth. If you have a small food processor, break apart graham crackers and pulse with brown sugar till fine. Cut stems off of strawberries and hallow out about an inch using a small kitchen knife with a sharp tip. 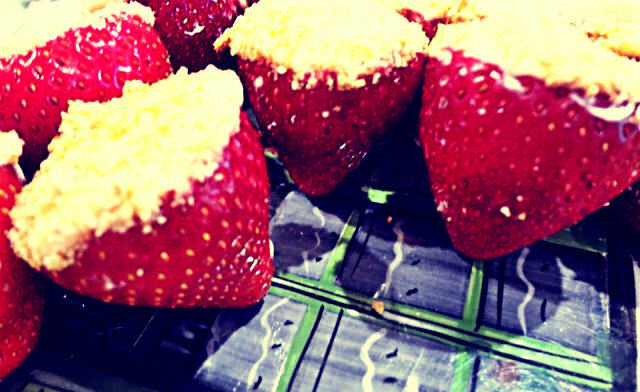 Stuff strawberries with a teaspoon of cheese mixture then sprinkle cheese side up with the graham crumble. ¡VOILA! You are now Audrey Hepburn with delicious fashion strawberries for your loved one.